Ann Larsen, M.S. is Director of Division of Educational Services & Support at the South Dakota Department of Education. 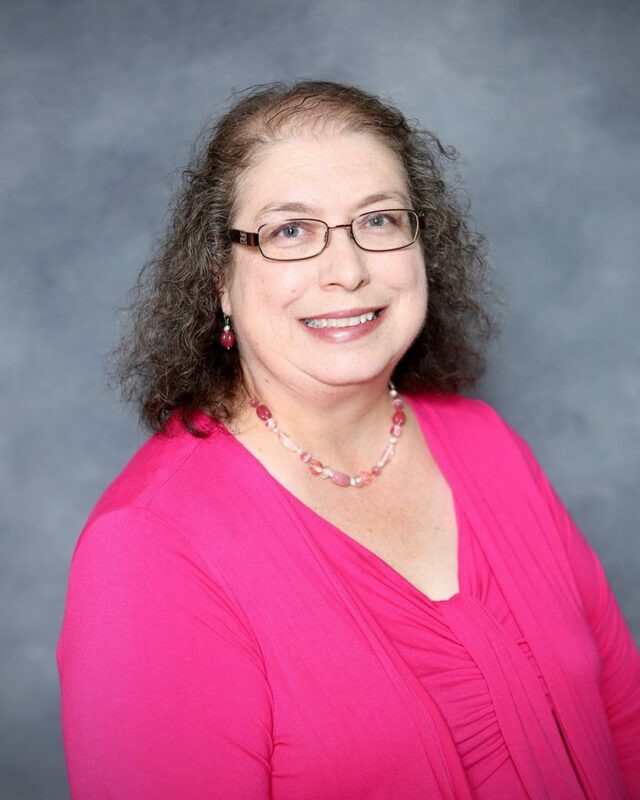 Ann served the Tulare and Wessington School Districts for nearly twenty years as an Elementary and Middle School Teacher, Special Education Teacher, Elementary Principal, and Superintendent. After receiving her Master’s Degree in School Administration from Northern State University in 2001, Ms. Larsen was Special Education Programs Specialist, State Director Title III English Language Acquisition, and State Director of Special Education for the South Dakota Department of Education. Ann Larsen lives in Pierre with her husband, Ray.